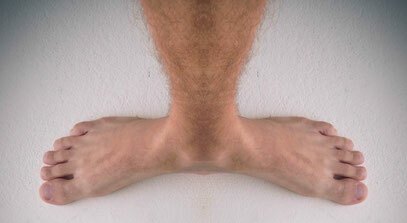 Do your feet look like that? 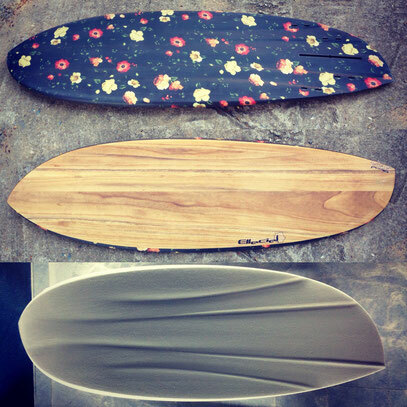 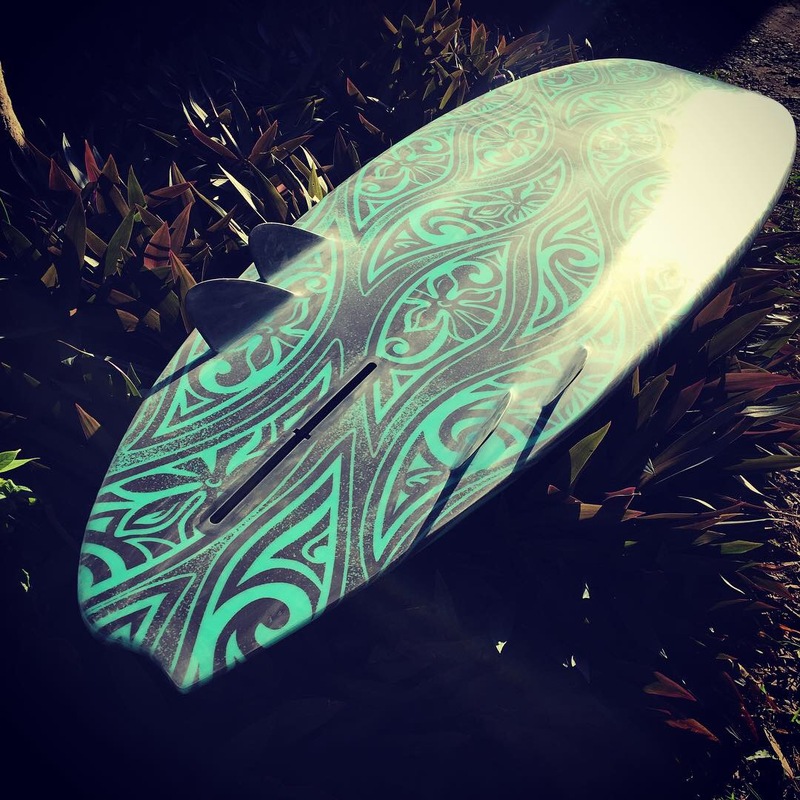 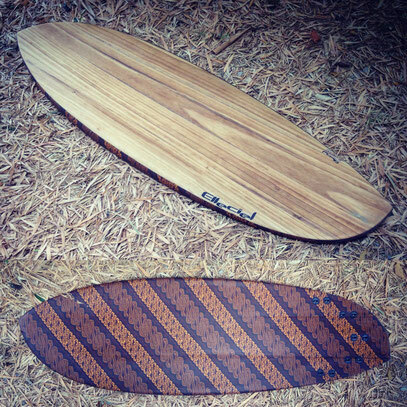 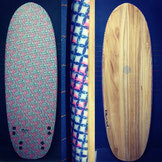 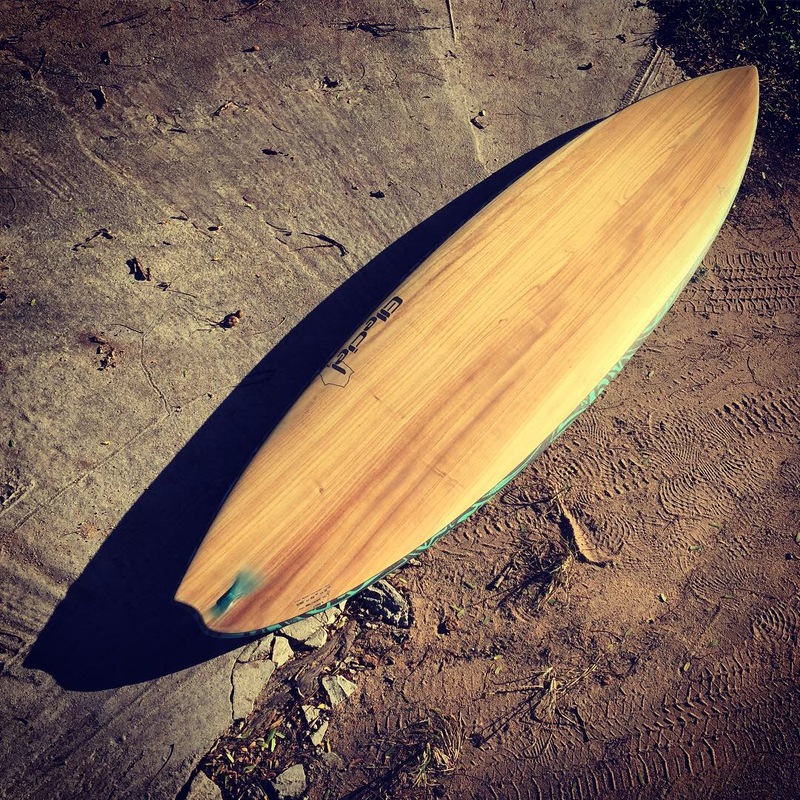 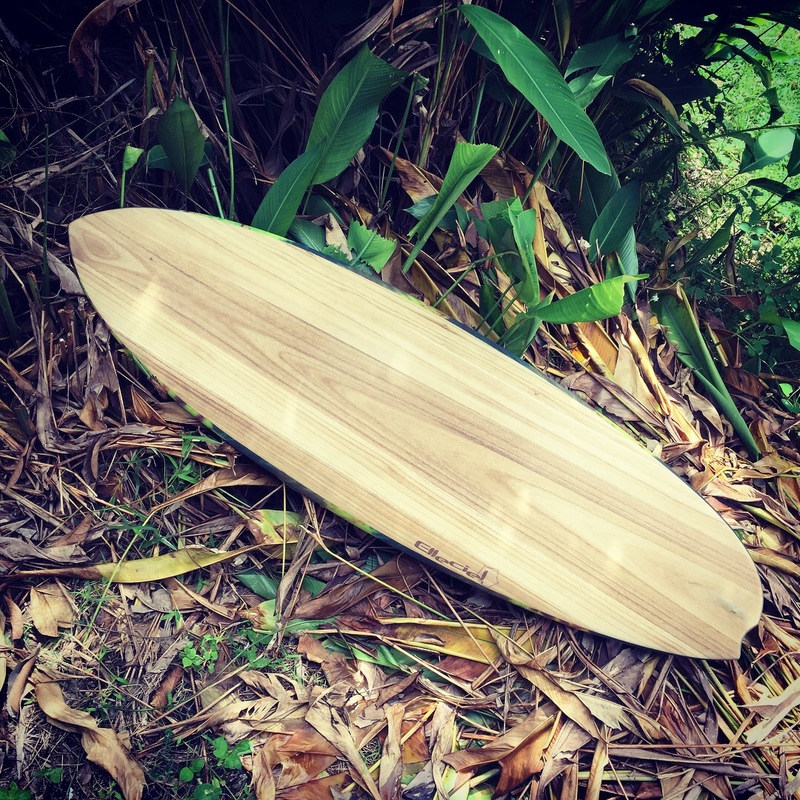 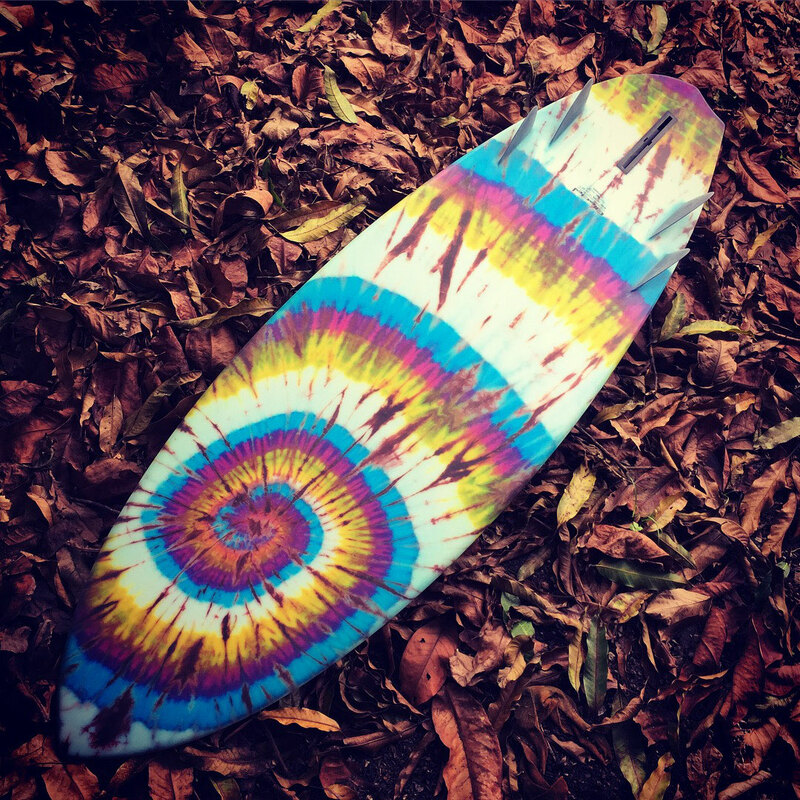 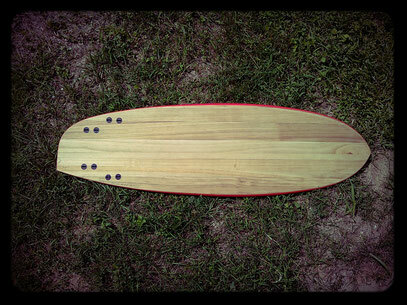 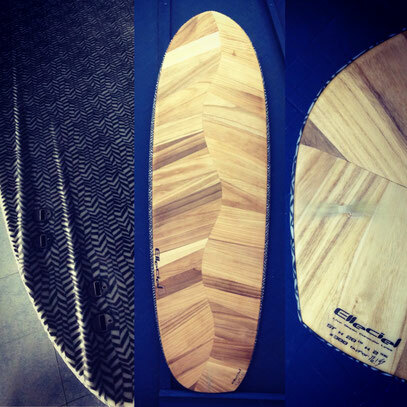 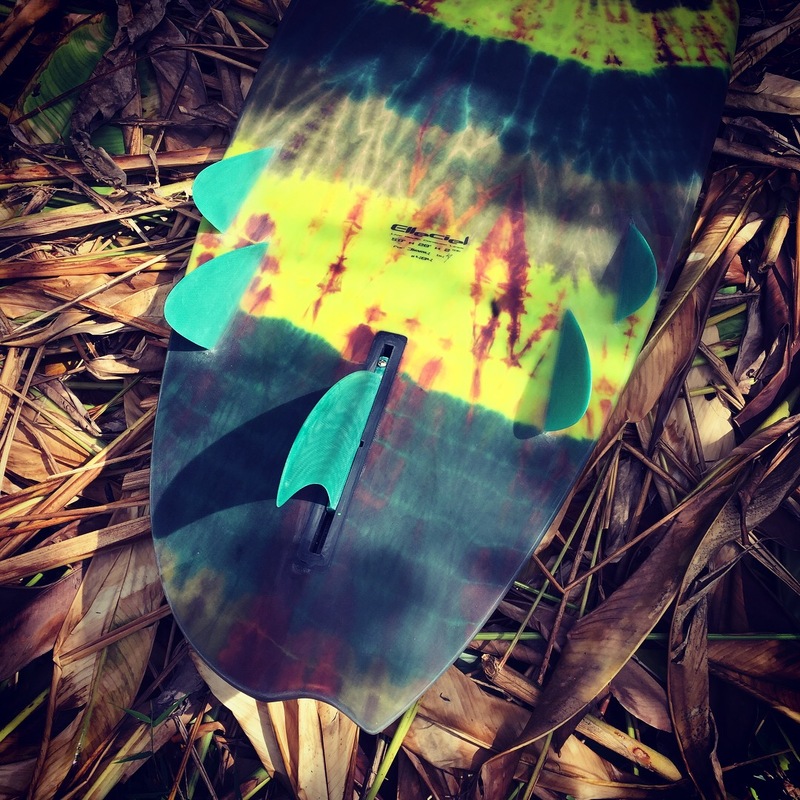 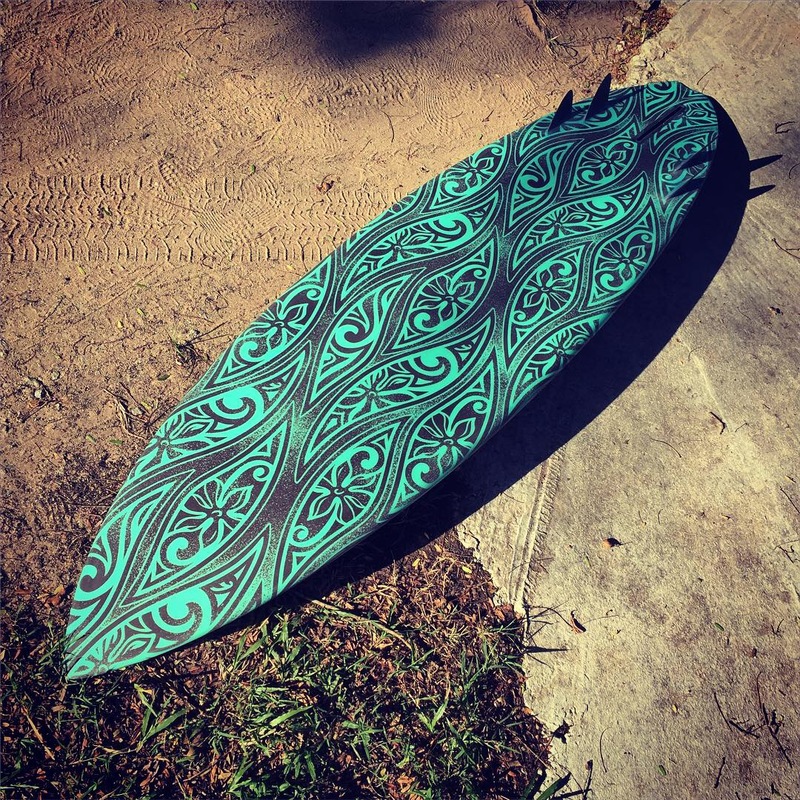 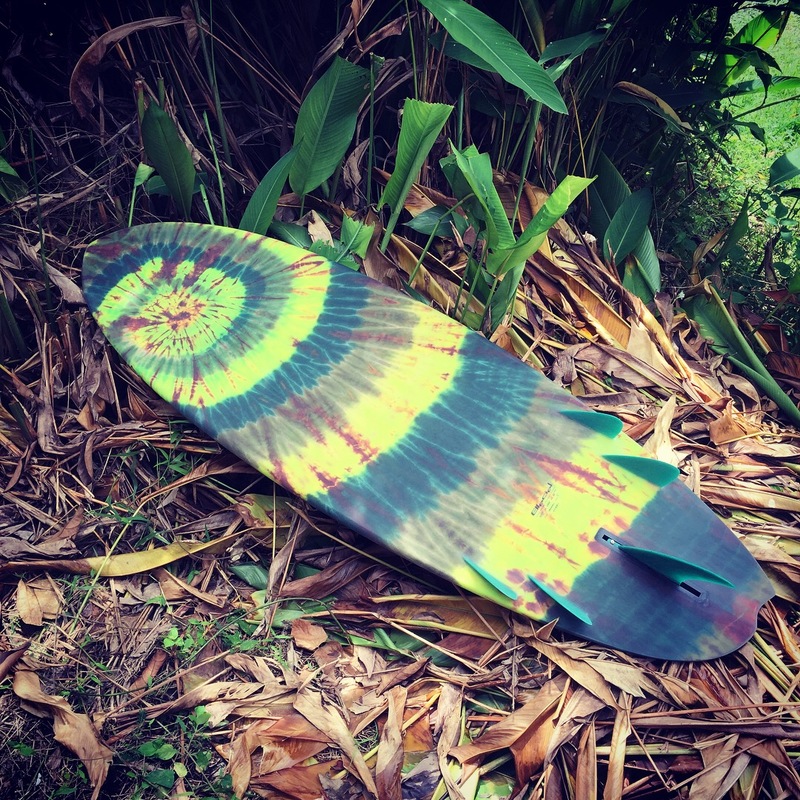 So why symmetry on surfboards? That probably is the real question. 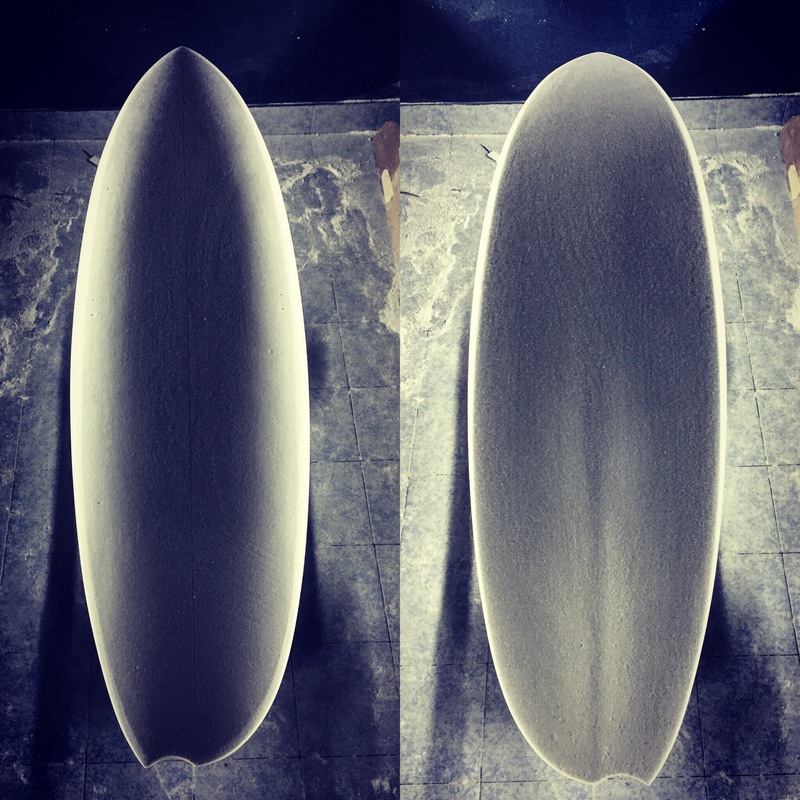 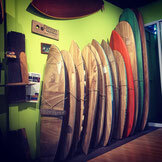 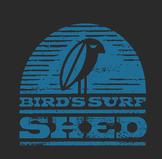 The idea in asymmetry on surfboards is to optimize each side of the board according to the different weight and sensitivity distribution on the front and backside of the body. 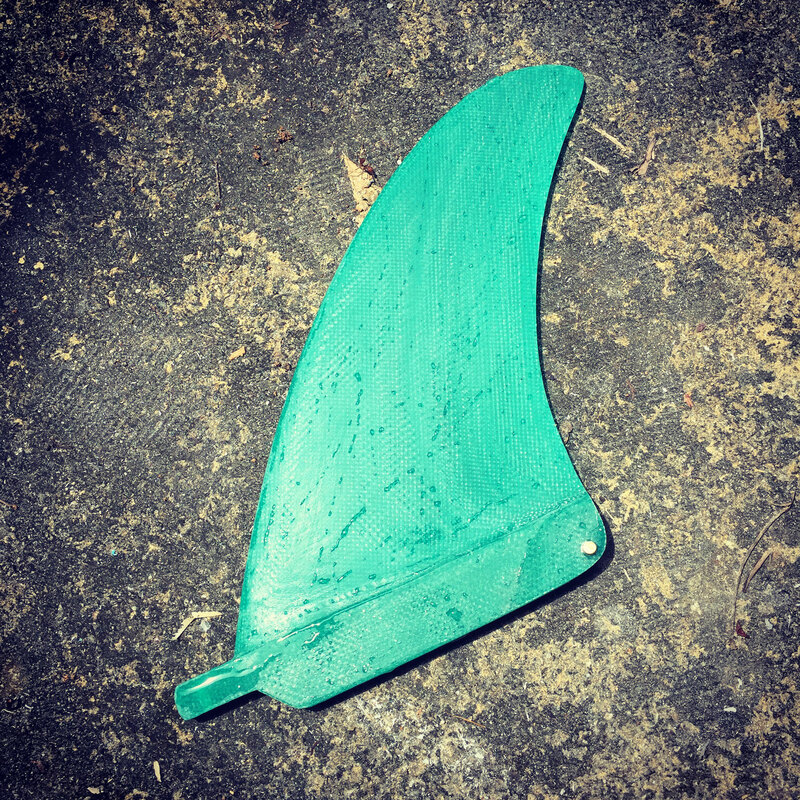 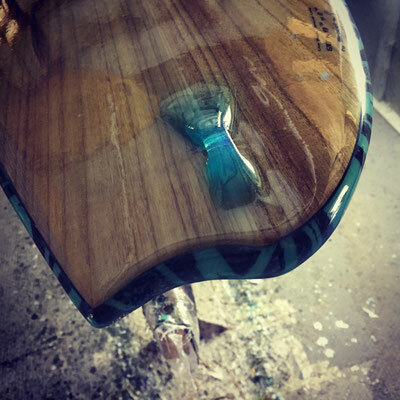 Theories and preferences varies but usually asymmetry includes a longer rail on toe side, slightly fuller rail on heel side, different fin setup or fin placement etc… My take is that subtlety is good. 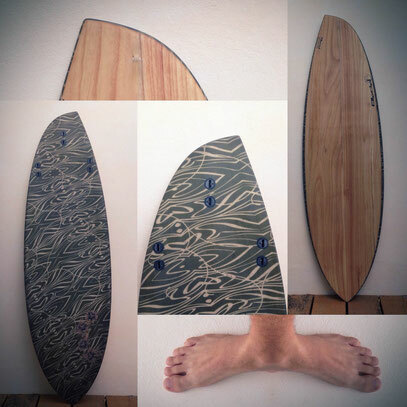 And to be clear, asymmetry on surfboards isn’t to adapt to a left or right wave but to a goofy or natural (regular) footer.